Many people refuse to follow their dreams because they are worried that they might be too old. Many others simply stick to the cliche that “you can’t teach an old dog new tricks.” The fact of the matter is that you truly can do whatever it is you put your mind to. Never give up on reaching your dreams, especially later in life. There’s no better time to reach a goal than right now. Why have you not enrolled in beauty school yet? If this is something that interests you, don’t let age become a factor. So, are you too old to attend beauty school? Let’s take a look at the answer to this question. When you are younger, you have quite a bit of different things going on in life. Many will enroll in beauty school, attend for a bit, and then have other things come up. Maybe you take time off to get married or have a child. Maybe you had to drop out of beauty school to acquire a full-time job that pays immediately. Whatever your reason, enrolling in beauty school later in life provides you with a better chance at finishing because your life is more settled. You will have a much better advantage going to beauty school later in life than when you are younger. The reason for this is that the older you are, the more life experiences you have. These life experiences can help you communicate with clients. You need to adapt to their personalities, likes, dislikes, and other requests. The more experience you have dealing with people, the better you will be able to handle different personalities when working with clients after graduating from beauty school. People who enroll in school, no matter the career path, have a stronger drive and more discipline when they do so later in life. They know what is at stake, how awful earlier employment experiences were, and will be more dedicated to the courses they are studying. If you decide to enroll in beauty school at an older age, it’s definitely not because you are satisfied with your current employment situation. One of the most important things you must remember if you are thinking about enrolling in beauty school is that age is only a number. That’s it. A number. The number doesn’t define who you are unless you let it. You owe it to yourself to pursue your dreams, even if those dreams change when you are older. It shouldn’t matter how old you are, or how young, for you to make a change in life for the better. Don’t let others prevent you from pursuing your dream, no matter what it is or if you need to go back to school to make it happen. So, if you are wondering if you are too old to attend beauty school to get your license, stop wondering. You need to do what is best for you and your future. Preston’s Beauty Academy is located in Marietta, Ohio and we would love to chat with you your future here at our academy. For more information, call us today at 1 (740) 374-5434 to start your beauty career today! 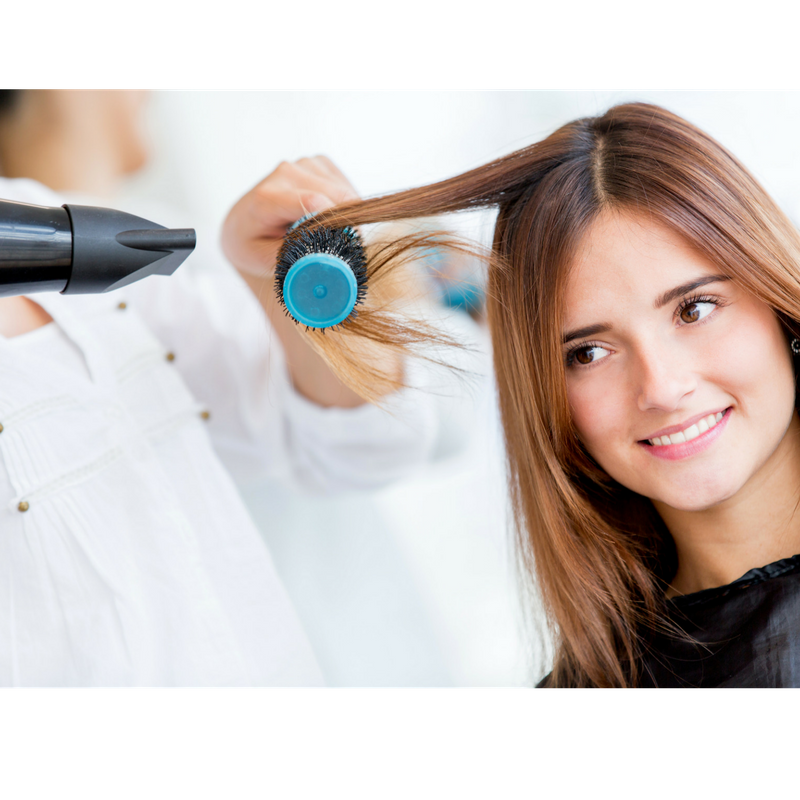 How to Decide on a Beauty School Is Beauty School Right for You?